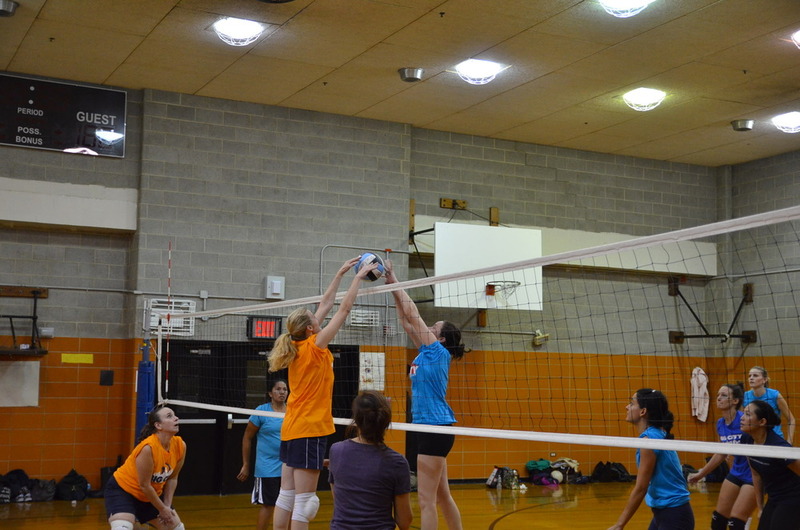 Big City Volleyball is New York City's #1 source for everything volleyball! 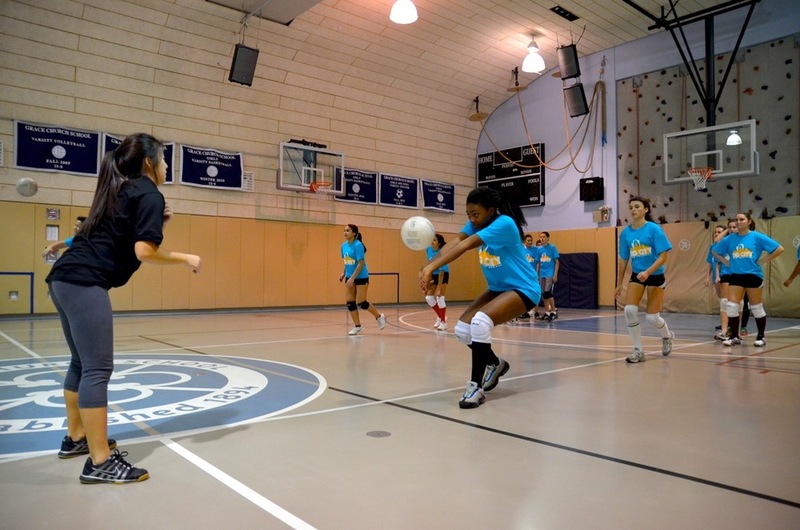 Indoor & Beach Co-Ed Leagues, Women's Leagues, Tournaments, Weekend Open Play, Instructional Clinics (including Youth Programs! 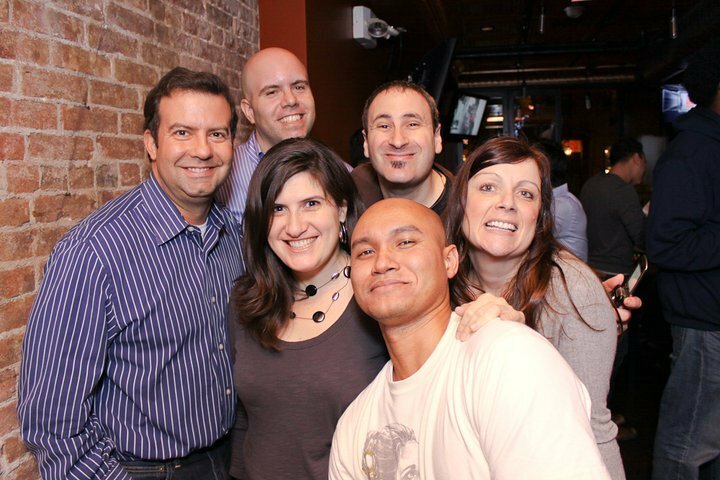 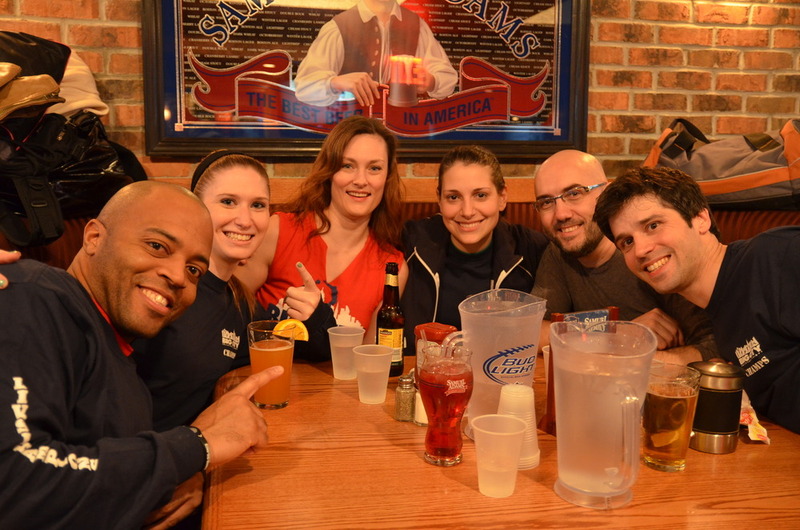 ), plus the best volleyball happy hours anywhere—we do it all! 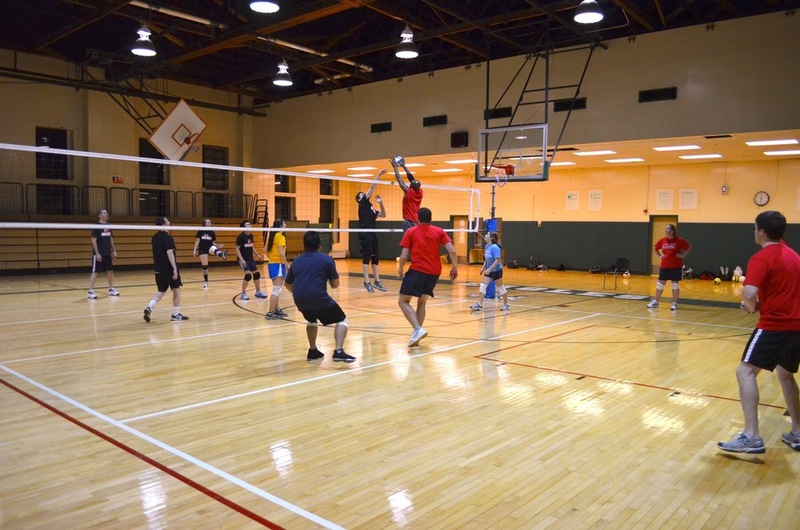 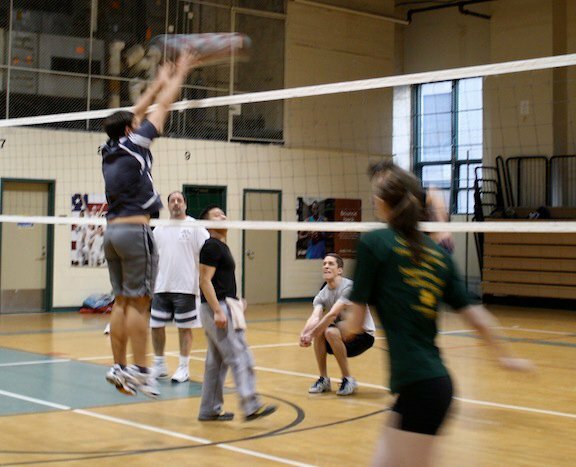 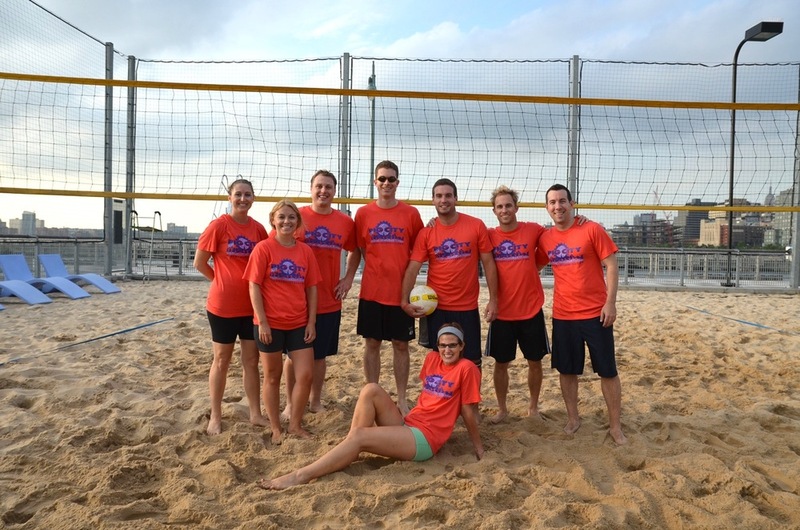 Whether you're a complete beginner or a college star, by yourself or you have a team, join Big City today and find out why for the past twenty years, we've been NYC's favorite social co-ed volleyball league, providing great times and exciting court action for thousands of vball enthusiasts!